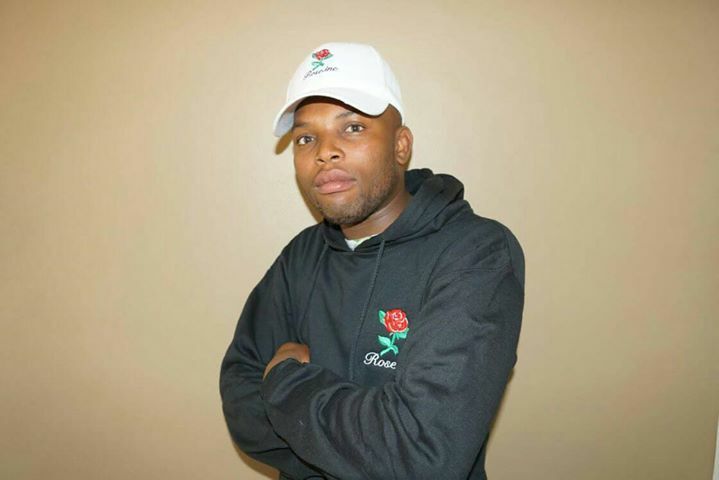 We recently caught up with Recording Artist – King Masta Mind for an in-depth interview about his thoughts on music, career, and life in general. Please read-on and learn more about the man behind the music. Recording Artist, Thabo “King Masta Mind” Ntini was born May 30, 1987. He’s a South African Rapper, Producer, Song Writers and Entrepreneur from Limpopo in Mokopane. King Masta Mind has worked with the late MizChif Kwenda and OP Panther. He’s currently working on a new EP with Clumsy, as an Exclusive Producer. In 2016, Mr. King Masta Mind released his 1st EP titled, “Dirty or Clean” that was debuted on datpiff.com. Also, his 1st single “Nenzani Nina?” Which means, “What Y’all doing?” Was selected for the Mad Musician Wear Soundtrack. As an upcoming artist, King Masta Mind has learned that he must own his music and invest in his dreams. Along with that, he’s learned to look at his music career as a business, after all, he is selling himself, as a brand to the world. Our entertaining and insightful interview with the one and only, King Masta Mind below. 1If would you, please share with us the most exciting thing that occurred to you so far in the course of your music career? It has to be when I got to produce and work with African Legend MC late Miz Chif. That would be the most exciting time thus far. 2We know you’re working on some pretty interesting things. But, can you share with us on such an interesting or exciting project that you’re working on? Hand’s down, I have to say my new EP and a mixtape that is due next year. Those are the two most exciting this for me right now. 3Name some names for us. Who are some of the most interesting people you have come in contact with? What was that like? Do you have any stories? Oh Boy, I must mention, Miz Chif – super exciting. He was like a true brother, very humble and down to earth. He told me never act big to anyone or allow my success overshadow my vision, to begin with – words to live by. 4Do you have any people in history that inspire you? who? Why? Throw down to 2Pac, B.I.G, HHP and Pro Kid – they’ve all influenced my love for hip-hop and to respect music. 5How have you used your musical success to bring about good to the world? I use it to inspire the kids and shape how we all view life. 6Let us ask you this – If you could start any movement that would bring about the most change for good to as many people, as it could, what would that movement be? I would certainly start a Foundation to help disabled peoples. This is something that is greatly needed and I feel it would create great change for all of us and the world in-which we live. 7Do you have any tips you’d like to share with our readers or your musical colleagues? Own your music and love what you put out. If you own it and love it – it’ll be something to be proud of. 8What are “5 things I wish someone told me when I first started” and why. Please share a story or example for each. 1. Take your time – we rush to sign contracts and fall for the same trap we knew. 5. Respect other artists– It helps you to work with everyone and always in a mist of a good vibe. 9As one of the staff writers here, I have been blessed with many opportunities to interview and be in-touch with some of the biggest names in Business, Sports, and Entertainment. So, my question to you – Is there one person in the world, or in the US whom you’d love to have the opportunity to sit down with for a private breakfast, lunch, or dinner date with, and why? I have to say without a question – Wale. I would love to sit and listen to his wisdom, to learn and to be inspired by him. He’s a true master. 10How can our readers follow you on social media?